Welcome to Lab of Life Wellness Center located in Midtown New York City. Chiropractic is a wonderful addition to your health care routine but very few people understand exactly what we do. We are here to educate our neighbors here in New York about the amazing benefits of chiropractic care. Lab of Life prides itself on being a family based chiropractic clinic welcoming all ages. We specialize in treating chronic pain, herniated disk, headaches, neck pain, back pain, fibromyalgia, digestive issues, and ADHD with chiropractic adjustments. We offer new patients a detailed evaluation of their nervous system that includes a customized care plan specifically for them. 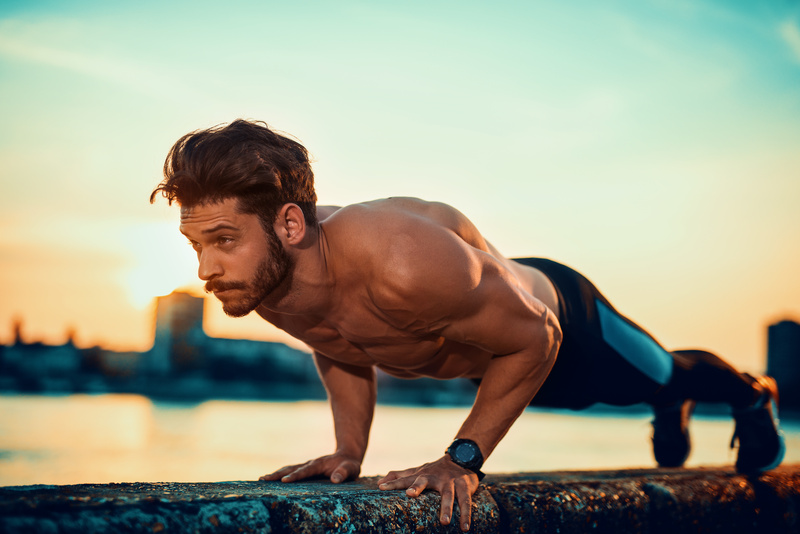 We focus on getting the body to function and feel optimal. Our experienced chiropractic doctors have had great results in treating patients of all ages. When you walk into our clinic, you will experience an atmosphere of energized healing. 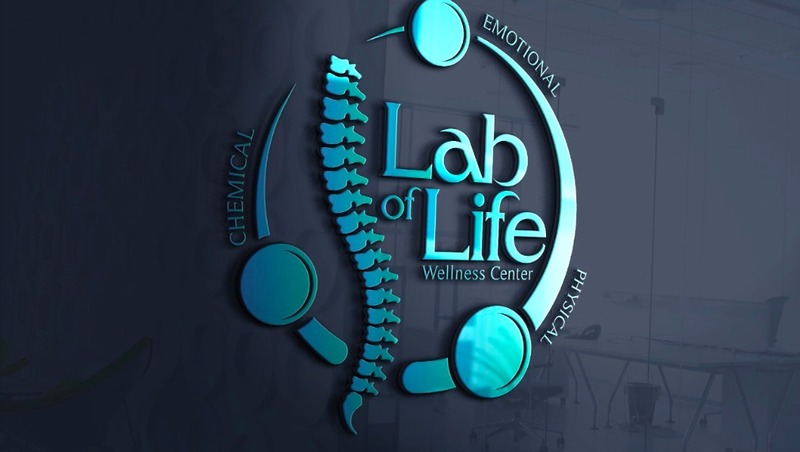 Lab of Life promotes an active environment focused on physical therapy as a mode of preparing for an adjustment. The clinic setting is open and family oriented with a children’s play area, ample seating for lygasizer warm-ups, a vibration board area, and traction area. We offer ionic foot bath for detoxification and alkaline water for optimal hydration and positive health benefits. Our chiropractic team does not stop at adjustments. We offer nutritional counseling, detoxification programs, and gut healing programs. Our full spectrum detox program focuses on eliminating yeast overgrowth, parasites, bacteria, and heavy metals that hinder the healing process. We practice very differently than other chiropractors by educating you and getting to the root cause of your problem so the body can do what its designed to do which is to innately heal. We always start with the physical component which is identified where there is pressure on nerves. Chemically we do AK (applied kinesiology) or take a functional approach to what your body needs chemically with supplementation and proper eating habits. Lastly, is the emotional component where we use color therapy along with other therapies to clear out emotional blockages. Getting a regular chiropractic adjustment will keep your nervous system healthy. The nervous system controls every function in our bodies so it is important that it is functioning optimally. Regular adjustments paired with proper nutrition and exercise are the key to staying healthy and living a disease-free life. Lab of Life Chiropractic is here to help your whole family. From grandma and grandpa to your newborn baby, our team is well trained to ensure recovery of most all injuries and illness. We are also trained and experienced in working with pets. Most neck pain is caused by poor posture, muscle strain, sleeping position, whiplash, and stress. When you are in pain, life literally becomes a pain in the neck! 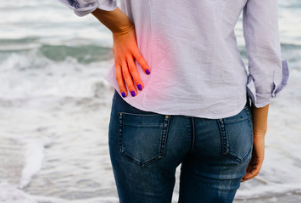 Our doctors are skilled at identifying the cause of your pain and providing gentle adjustments that can bring immediate relief. Back pain can include the upper back, middle back and the lower back. Most people will experience back pain ranging from an ache to severe stabbing pain at some point in their life. Many issues can lead to back pain such as sitting at a desk, bending incorrectly, exercising improperly and kidney issues. It is very important to find the cause and be treated before it develops into a more serious issue. Symptoms of carpal tunnel syndrome can be caused by trauma to the wrist, typing, and overuse of the wrist in sports or at work. Chiropractic care can relieve the symptoms of carpal tunnel by relieving stress on nerves in the spine that connect to the wrists and hands. A herniated disk is caused when the disk has ruptured and the gel pushes outwards away from the spine. This is a very painful condition that many people experience. If you are having severe back pain, it is critical that you be examined by a chiropractic doctor. Conventional medicine focuses on prescription pain medications to relieve pain which is only a mask. The underlying issue in the spine needs to be resolved. Some patients will make a full recovery with chiropractic care. 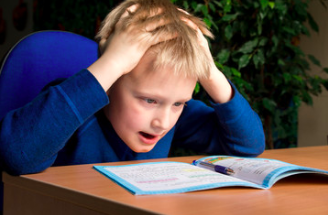 Chiropractic care can have very positive effects on symptoms of ADHD by improving nervous system function with the removal of subluxations in the spine. Messages can travel throughout the body with less interference leading to a healthier brain and body. Many instances of ADD relief have been seen in our clinic. 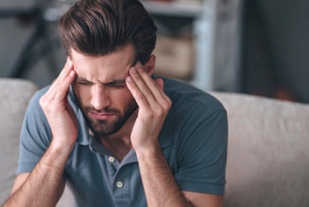 There are hundreds of different types of headaches and they are the most common form of pain that leads to doctor visits in the US. Chiropractic adjustments can be an effective treatment for a headache by removing pressure on nerves in the neck and back. When tension is reduced, messages can easily travel from the brain the rest of the body.